I am so excited that my fiancé and I are headed to Nebraska this weekend for a fun getaway in Omaha and Lincoln where we can experience some fun Nebraska Events! I haven’t been to Nebraska in quite a few years, and really enjoyed my time in Lincoln, so I’m excited to go back. Like many of our trips this year, we will be road tripping from Minneapolis to Omaha on Saturday morning and then Omaha to Lincoln on Sunday and coming back home on Monday. We are planning to visit the Henry Doorly Zoo & Aquarium. 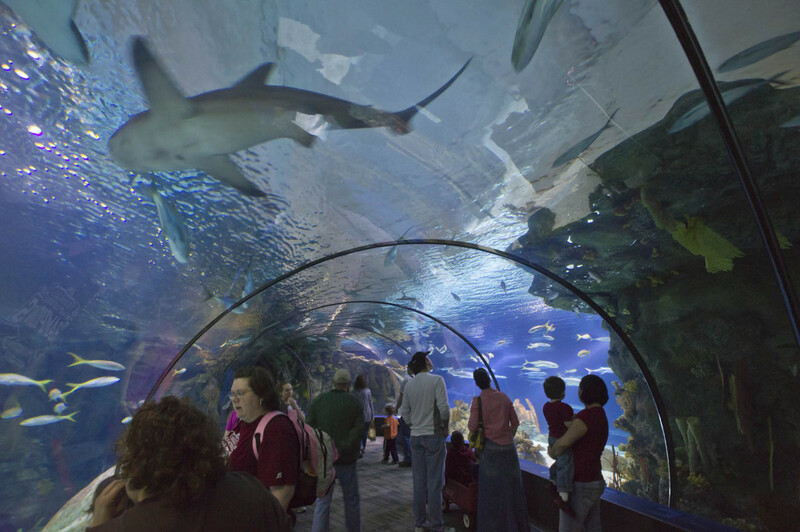 This is one of our favorite things to do no matter where we’re headed, and Omaha’s zoo and aquarium looks extraordinary. 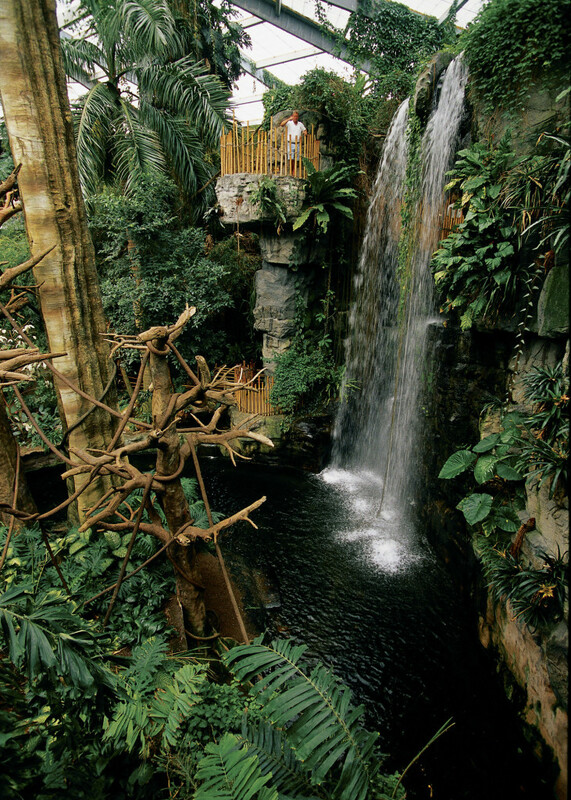 Between America’s largest indoor rainforest and the world’s largest indoor desert – I think we are in for a lot of fun. Next, we want to explore the beautiful Old Market area to shop and eventually end up at the Boiler Room for dinner. The Boiler Room looks extremely chic, with an industrial look and serves seasonal farm-to-table meals. I cannot hold back my excitement for eating here! Finally, we plan to end our first full day in Nebraska at the Waiting Room Lounge for some drinks and live music! We will probably sleep in and relax a bit in Omaha, but so excited that we can venture to Lincoln for more fun and it’s only a 50-minute drive. 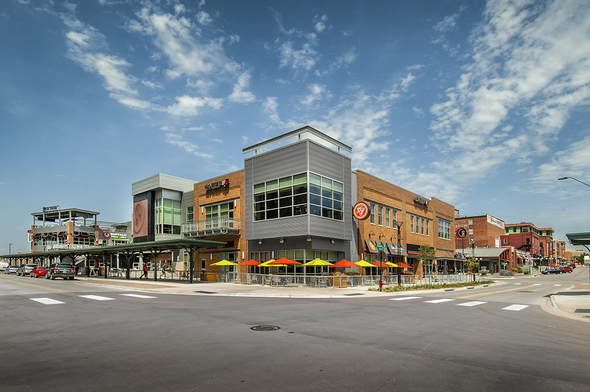 We plan to visit both the Railyard and the Historic Haymarket District to explore, shop and dine. One of the places we plan on dining at is is Lazlo’s Brewery & Grill in the Haymarket District. We’ve heard great things and are excited to grab dinner and drinks here. We will be relaxing at our hotel at the Hyatt Place Lincoln and will be sure to do some more exploring before calling it a night. And then, after some relaxing on Monday and doing more exploring around the railyard and Historic Haymarket District, we will sadly be heading back home. I absolutely cannot wait to leave in a couple days and hope you will follow my adventures on Instagram. With two sophisticated cities that offer so much to do, I know we will be using every last moment to experience all the fun. 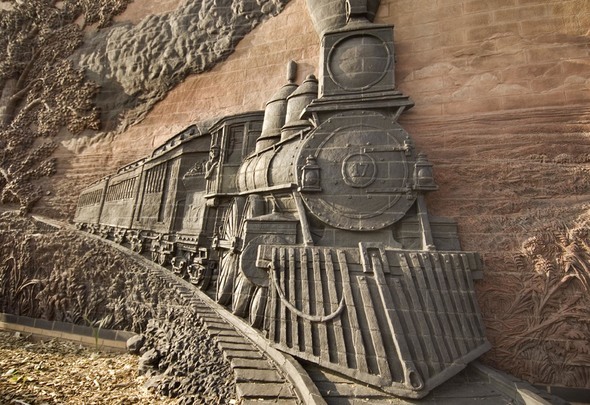 We found so much helpful information on Visit Nebraska to see all of our options for exploring both Omaha and Lincoln. Also, if you’ve been to Omaha or Lincoln, I would absolutely love your input on places we should see and things we should do! Leave a comment below! You’re going to have so much fun, lady! Safe + happy travels! Sounds like you have a fun trip plan.